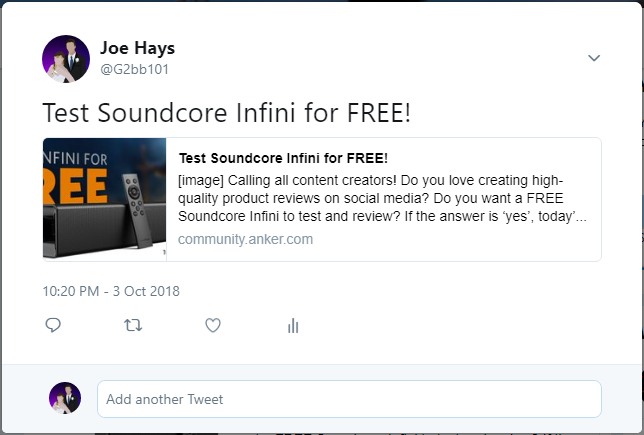 What will I do to test the Soundcore Infini? 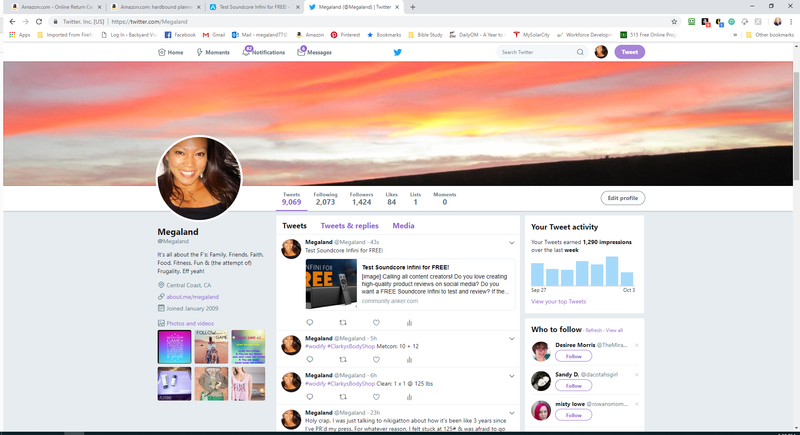 I will connect it to my 48" LG TV, my LG (Android) cellphone), my iPad, my HP laptop and my Google home. I LOVE music so I will have to test out my playlists on Spotify and Pandora to hear just how awesome the sound is going to be. It would also be super nice to hear the TV through this to get the theater experience in a compact speaker! My plan would be Video of unboxing. Video of features as well. I would hook it up and also share with family and friends. Id share with Facebook, Twitter, Instagram and Google+. I can also leave it on my YouTube as well. Id love to try this out. Thanks for the opportunity! Shared on my Facebook and Twitter. My plan is to test and review the soundbar on separate videos as broken down below. 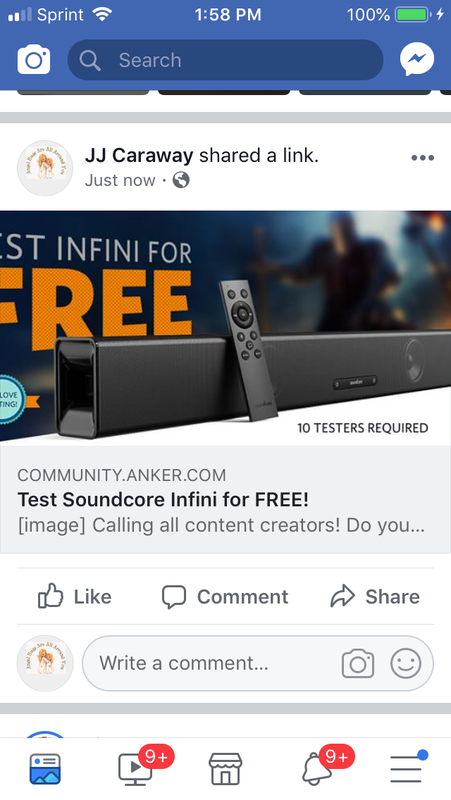 I would love to post my video reviews on my YouTube channel, as well as Facebook and Twitter.Thank Anker for another awesome review contest!! 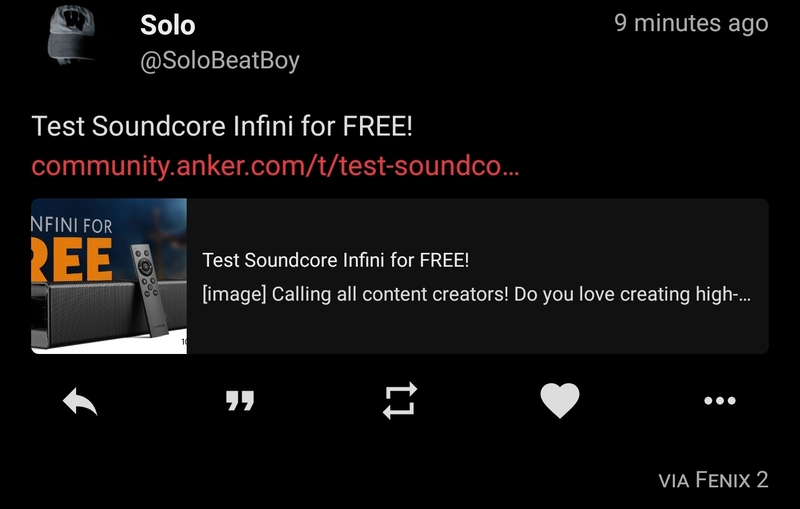 hi anker im a 19 years old beat producer from germany and I'd love to test the soundcore infiniti. I will post a youtube video on my chanel with a full review and test the 3 modes. I really really hope to win and good look to the others too. 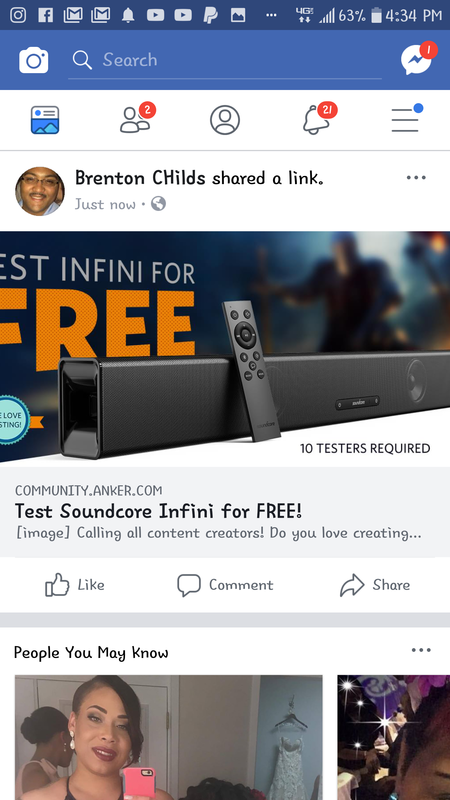 I'd love to test the Soundcore Infiniti as we actually don't have any external sound system for our TV. Unboxing - what's in the box? how does it look and feel? How easy is it to use? Can our 3 and 8 year old kids use it without problems? Ending the video with thanking Anker for the chance to review the Product. 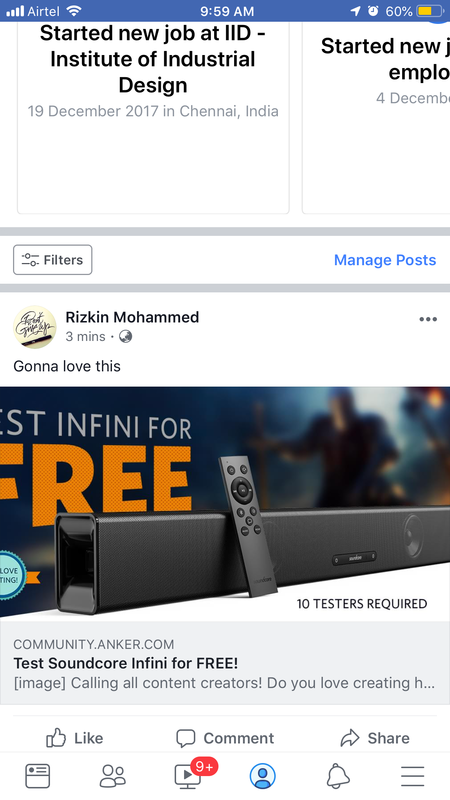 I would do one video comparing the Soundbar with my Bose 5:1 system and sony Dolby Surround Pro logic Towers both about 5 years old. I will play songs that would test not only the base level but mid-range in trouble. playing Snippets of the same song on each system and then explaining the differences. Then would come the theater test "movie test". On my 55" 4k HDR TV. Explain both of there strengths and weaknesses. I would really appreciate the opportunity to do an evaluation. I believe in the brand and currently own three sets of your wireless earbuds and two power Banks. @Brenton_CHilds you’re too late for your entry as it’s past the entry date. Fingers crossed everyone.... Especially me! It would of been nice if more of us regular members who are frequently here got a chance instead of the handful of “one and done” members. Not looking for a reaction or anything just stating my opinion on it. @AnkerOfficial when are you gonna do a contest for members that are over a certain level only? I know I’m not the only one that wants to see this happen. 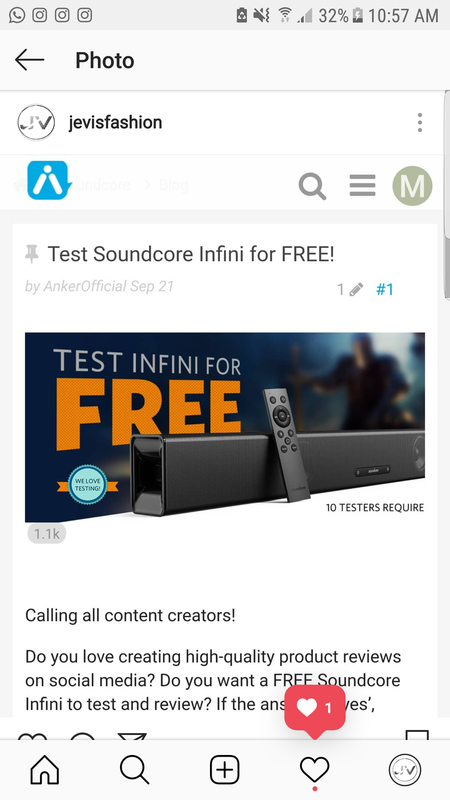 @AnkerOfficial when are you gonna do a contest for members that are over a certain level only?